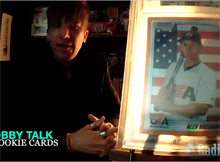 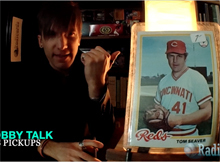 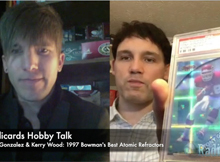 These are general video conversations on a variety of hobby topics. 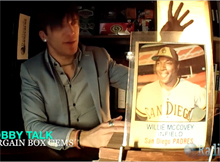 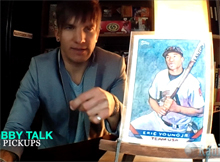 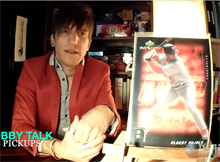 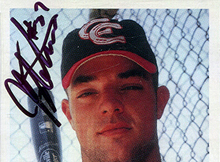 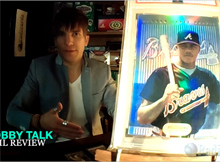 ﻿ In this episode and among other things, I discuss the fine details surrounding the somewhat elusive Andruw Jones 1995 Bowman's Best Refractor rookie card. 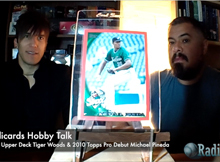 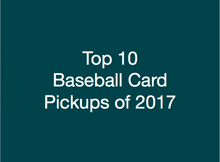 In this episode, we discuss a Tiger Woods 2002 Upper Deck GU card, and a Michael Pineda 2010 Topps Pro Debut Pre-Rookie Card. 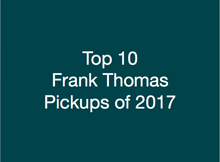 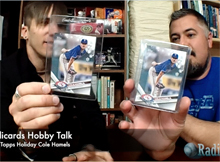 In this episode, we discuss the Cole Hamels 2017 Topps Holiday card and what makes it so rare.